3-pin XLR connectors with strain relief and plastic cable protector. 3-Pin 90° XLR connector plug suitable for use in confined spaces. 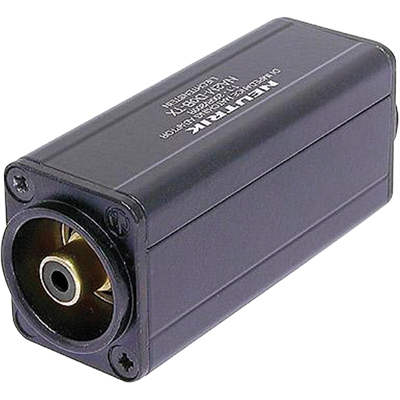 3-Pin 90° XLR connectors suitable for use in confined spaces.